To this I said, yes it is true when you compare Built-in-Hob vs CookTop stove , Built-in-Hob takes more time to cook. This is because the burners are not Indian burners. 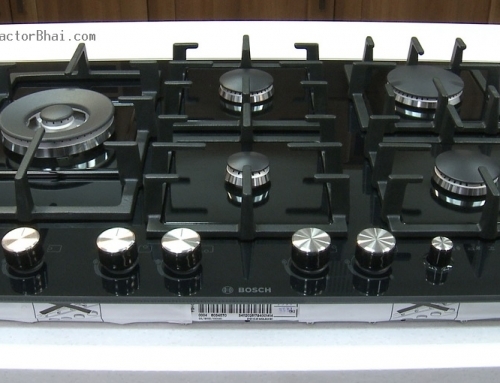 The burners in Built-in-Hob are the European style burners which are designed to have slower flame. 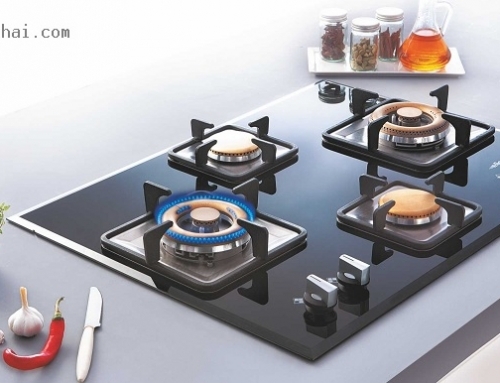 The cooktops burners are designed to suit Indian kitchen conditions are therefore have burners with high flame. So, you will always find a difference in cooking time with cooktops and Built-in-Hobs. However there are latest Built-in-Hobs designed with multi-flame brass burners feature which kind of solves the cooking time issue. 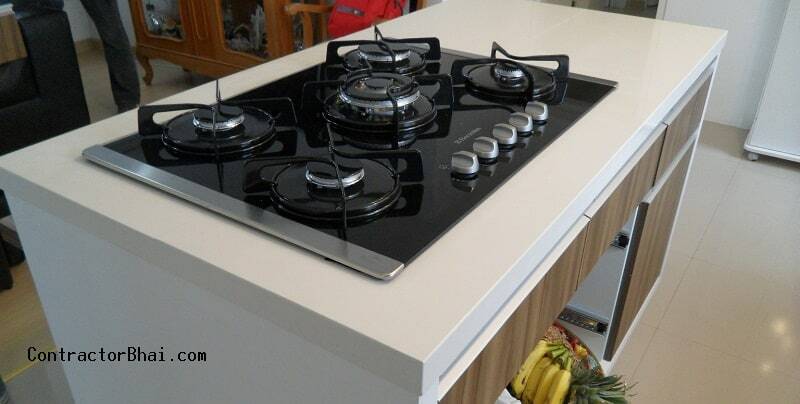 I suggest home owners that if you planning to buy Built-in-Hob, buy 3 bigger size and 2 smaller size burners (many Indian home owners too prefer doing this). This way your longer cooking time concern can be resolved. 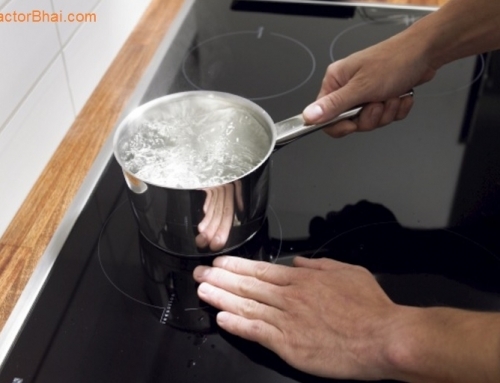 Though these brass burners are highly efficient, it cannot match to the cooking time with gas Cooktops. It will still differ by 25 % or so. Having big Built-in-Hob burners solve 75% of fast cooking concern, not 100%. 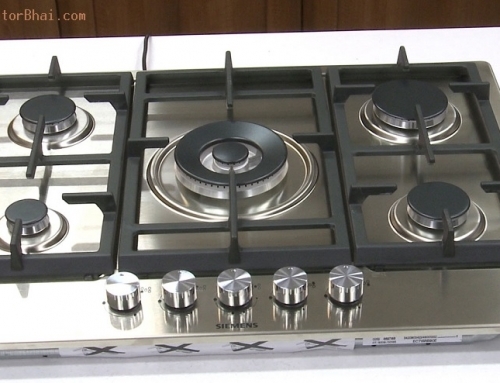 These latest multi-flame design Built-in-Hob fall in the Premium Range of Built-in-Hob. The price range starts from RS. 15,000 to Rs. 25,000 depending on style and finish of Built-in-Hob. 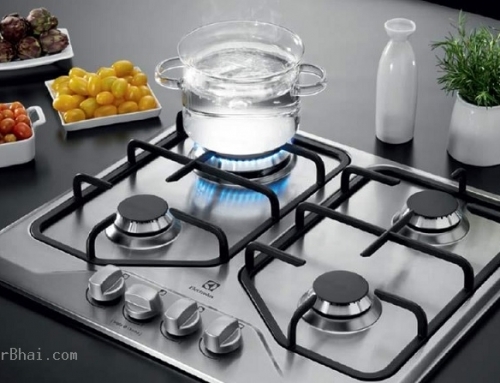 GLEN & FABER are popular companies manufacturing a wide range of Built-in-Hobs. Kutchina is another company I would recommend to buy. its KUTCHINA..which you have write at the bottom. 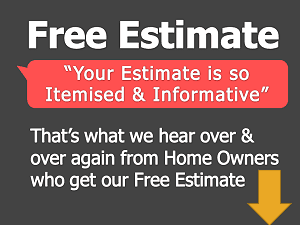 yes there are models available in Indian market, best is to visit nearby shop & talk to expert.